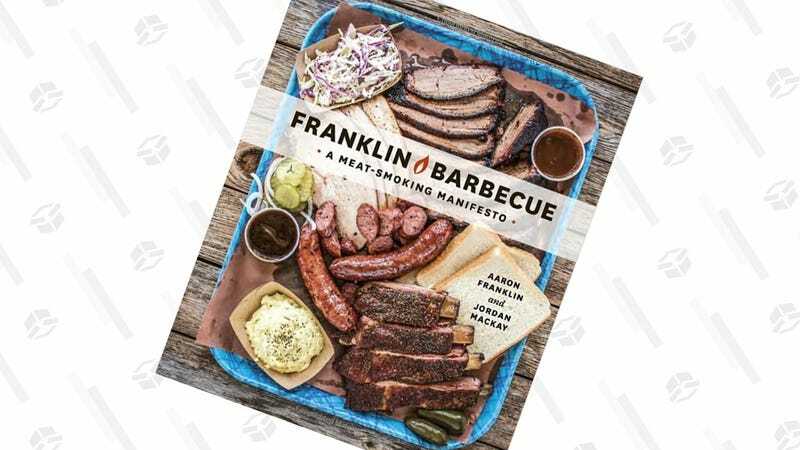 I’m not saying that four hour lines and a hungry President Obama will materialize outside your house after you start applying the lessons you learned from the Franklin Barbecue Meat Smoking Manifesto. But I’m also not not saying that. Get the hardcover for an all-time low $12 today by clipping the $.78 coupon. Note: Yes, that’s a tiny coupon, but the list price of $12.69 would be a very good deal for this book on its own.